In years past some casing manufacturers sold straight tubes like these, that they called “BASIC BRASS.” Peterson refers to its BASIC BRASS casings as Wildcat Tubes. We then insert the flash hole into the primer pocket. And finally we anneal what will become your mouth, neck and shoulder portion, to make necking-down easier for you. Peterson designates its tubes using two numbers. The first is the outside diameter of the body at the base. The second is the overall length. The OD is .468 of an inch wide, and the tube is 2.175 inches tall. 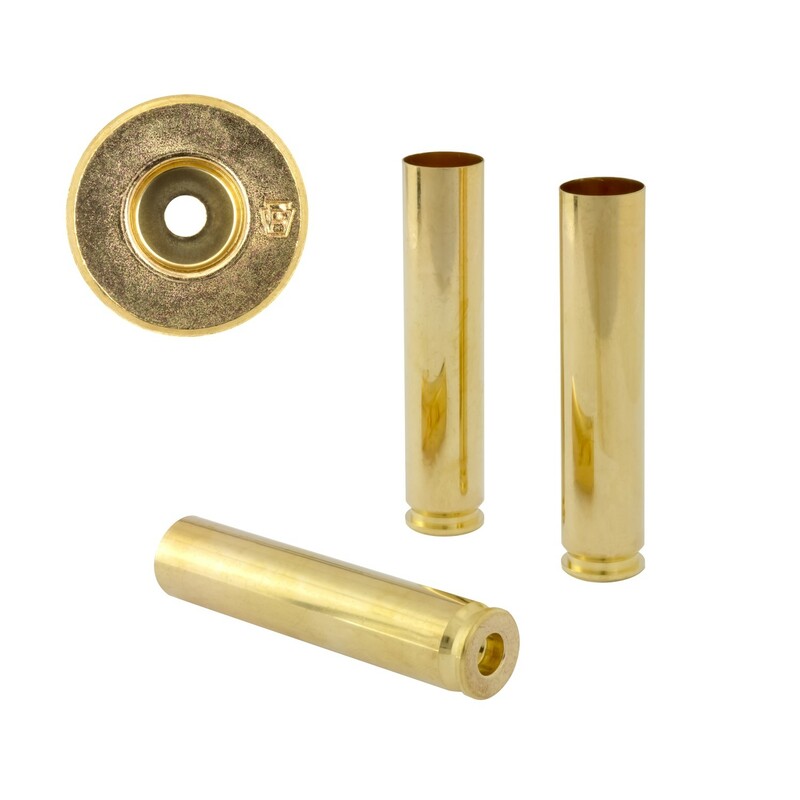 All Peterson Cartridge casings, inclhuding Wildcat Tubes, come in one of our plastic ammo boxes.